As we all know, the United States is a country of picturesque landscapes of all kinds. Its endless natural beauties are known worldwide, attracting domestic and foreign tourists from all parts. Oceans, forests, rivers, gigantic mountain ranges, glaciers, prairies, gorges, waterfalls, craters, caves, and lakes are some of the flawless creations of Mother Nature that make America one of the most beautiful countries in the world. The lakes of America are something that all of us admire and can’t believe how it is possible that these bodies of water radiate with so much tranquility. Every hiker in the country has visited at least one of these picturesque lakes and is ready to go visit some more. If you want to witness the astonishing power of America’s best lakes, check the following list. The Mono Lake is a salty desert lake in Mono County in California. It was formed 760,000 years ago, and it contains high amounts of salt. 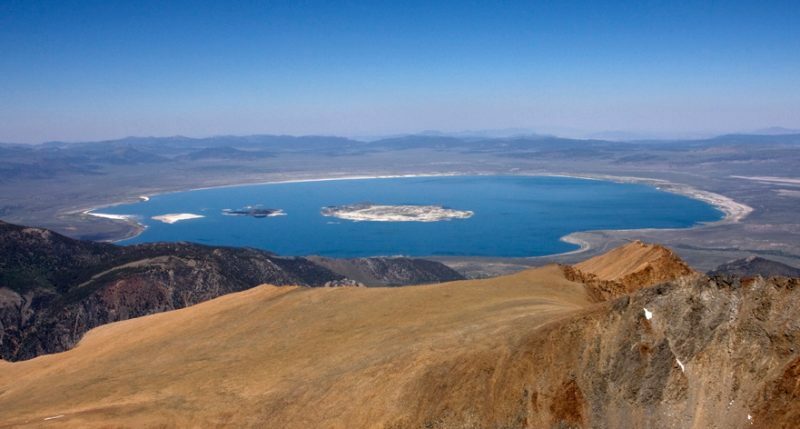 In fact, Mono Lake is twice as salty as the oceans. 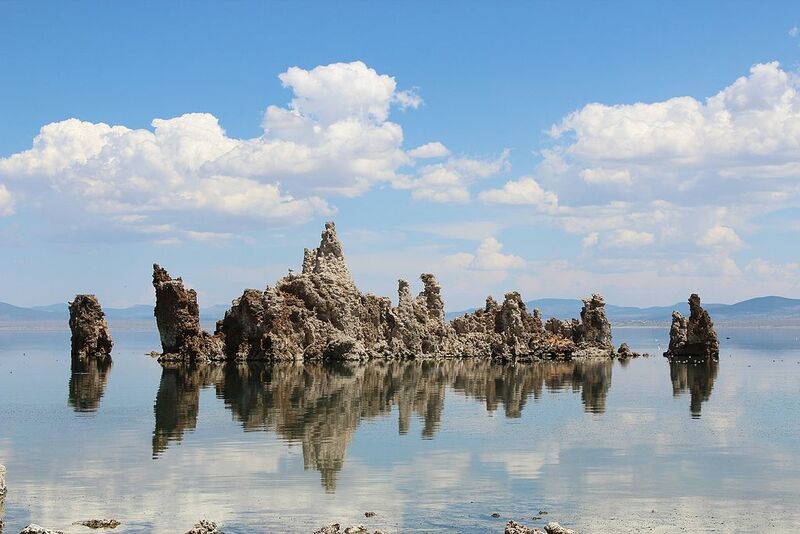 What makes this lake so special is the extraordinary formation of tufa towers that rise above the lake’s surface and give the entire scenery a unique look. The limestone towers are made out of calcium carbonate and were submerged. No one knew about them until the 1980s when they finally revealed their surreal appearance. Crater Lake is one of the most picturesque lakes in the world and the deepest in the United States. The interesting thing about it is that there are no rivers or streams feeding it, but all the water comes from glacial runoff and precipitation. Due to these water sources, Crater Lake has blue and crystalline water, not comparable to any other lake in the States. The lake is 1943 feet deep and has a couple of islands that enrich its already spectacular landscape. 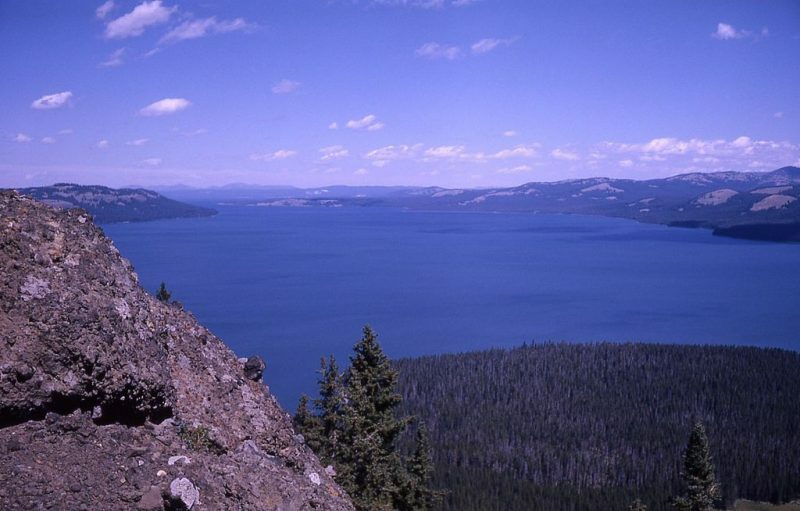 In the summer months, Crater Lake is available for swimming and diving, although the water is not too warm. For the ones who like to stay on land, there are amazing hiking trails around the lake from where you can enjoy the stunning views. The Yellowstone Lake is a perfect place for kayakers who like to enjoy a little bit of different scenery and colored geysers. Swimming activities are not allowed due to the extremely low temperatures of the water. On the other hand, the water in the hot springs is so hot that soaking is also forbidden. Nevertheless, Yellowstone Lake is one of the most picturesque lakes in the country where you can paddle and improve your kayaking skills. As for the hiking enthusiasts, they are always welcomed to try the trails around this majestic water body. Minnesota is the state of 10,000 (actually 12,000) lakes and we all know that, but Alaska is a land of 3 million lakes! 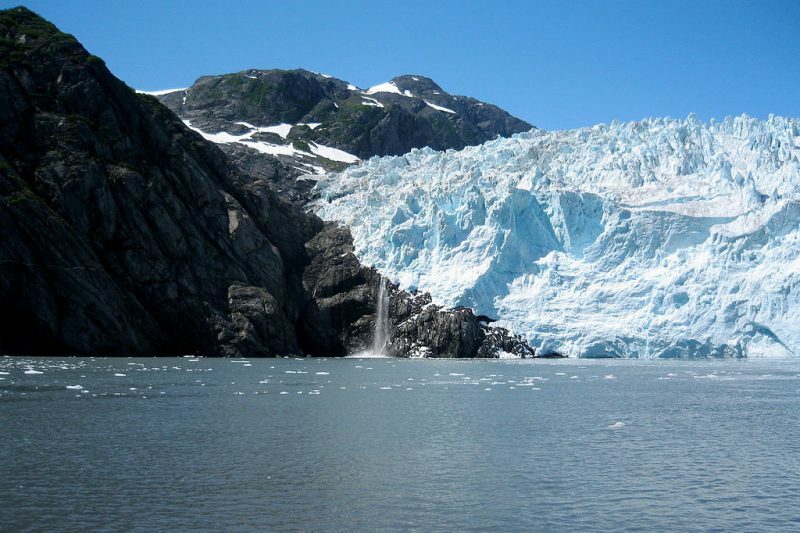 Kenai Fjords National Park is a large portion of lakes, glaciers, ice, forests, and spectacular wildlife. Kayakers and ice skaters are going to find a true wonderland in the area of 669,984 acres. Bear Lake stands out among the millions of lakes in Kenai because of the enormous glaciers and the year-round water sports opportunities. Brown bear, black bear, moose, coyote, beaver, and sea otters are some of the animals that you can easily spot here. As for the whale lovers, Kenai Fjords National Park is your kind of place because here you can see fin whales, humpback whales, orcas, and minke whales. The Pacific white-sided dolphin is a permanent resident of the park as well. 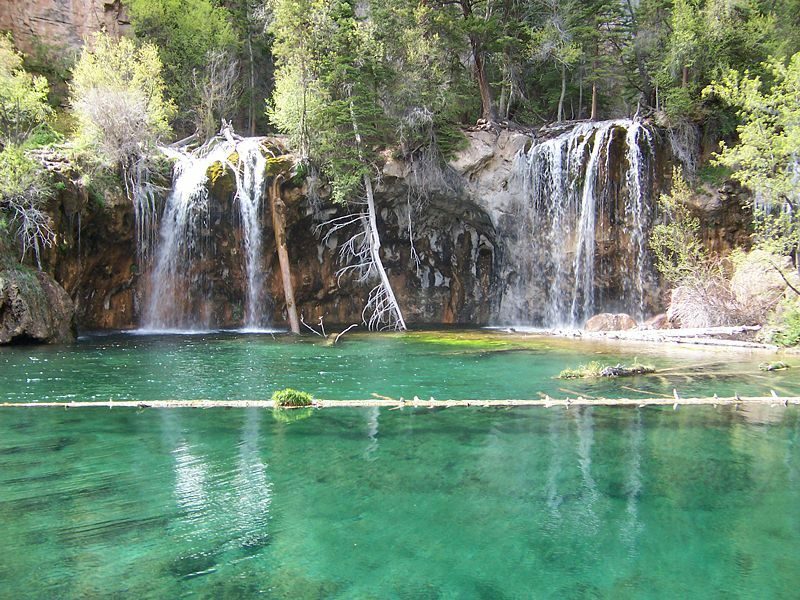 The Hanging Lake is popular among the hiking community in Colorado for its clear waters and extraordinary natural surroundings. The lake is fed by few waterfalls and has a crystal-clear water with a turquoise hue. Hiking around the lake is a real relaxing adventure that will help you recharge your batteries and return to your everyday life as a brand new person. The Redfish Lake doesn’t really have a red color. Its name is coming from the sockeye salmon that travels more than 900 miles from the Pacific Ocean to Redfish Lake. The number of fish that travels to the lake gets lower every year due to the warmer waters that kill the salmon on the way. 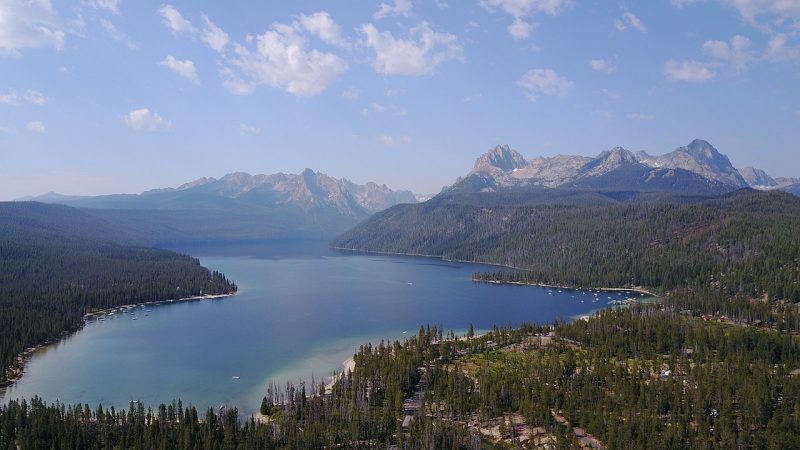 However, Redfish Lake still carries its name proudly and offers amazing boating conditions. During the last decade, the lake became perfectly calm and flat, reflecting the Sawtooth Mountains. These are just some of the picturesque lakes across the nation that you may want to visit one day. Of course, there are plenty more out there that will take your breath away with their spectacular natural settings. Choose the one you like the most and start planning a trip. Stay safe and good luck!